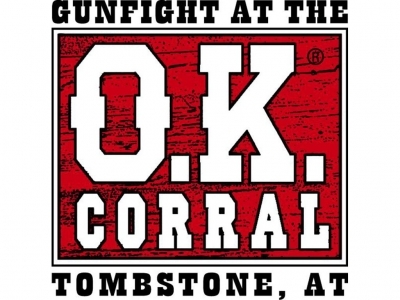 World-famous site of the 1881 Gunfight at the O.K. Corral®. Daily reenactments with Wyatt Earp and Doc Holliday. Walk where they fell!